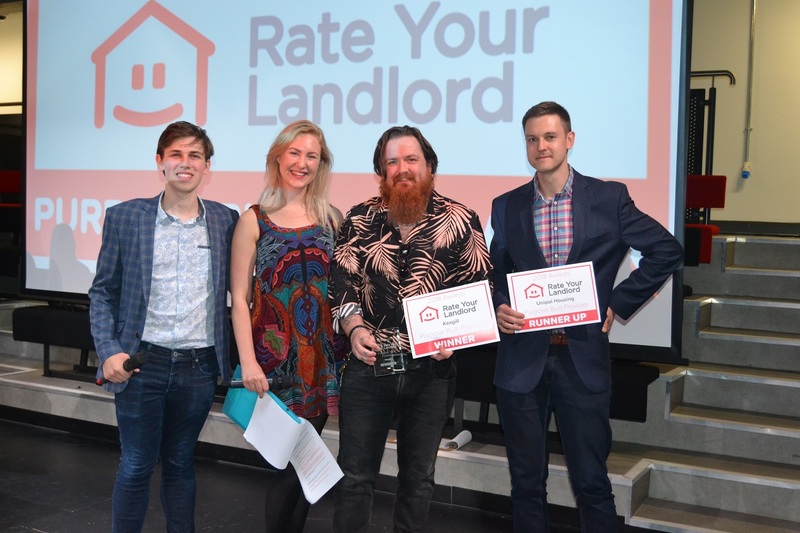 The 2018 Rate Your Landlord winners have been announced. 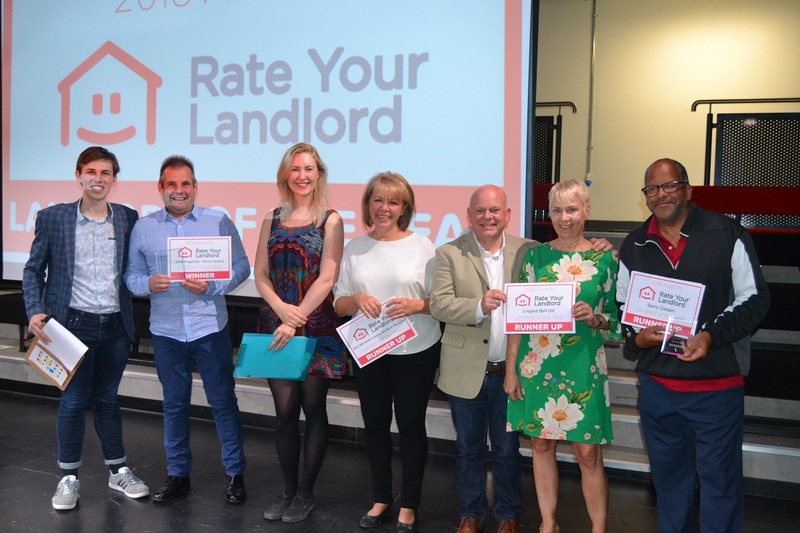 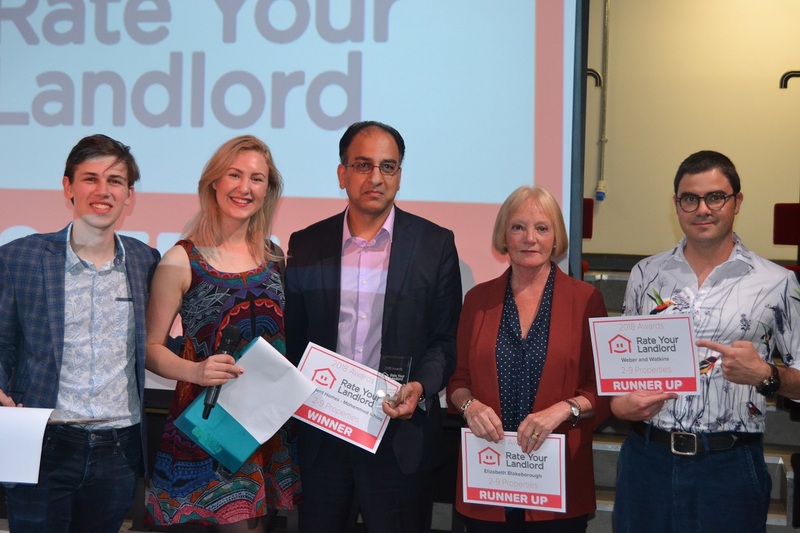 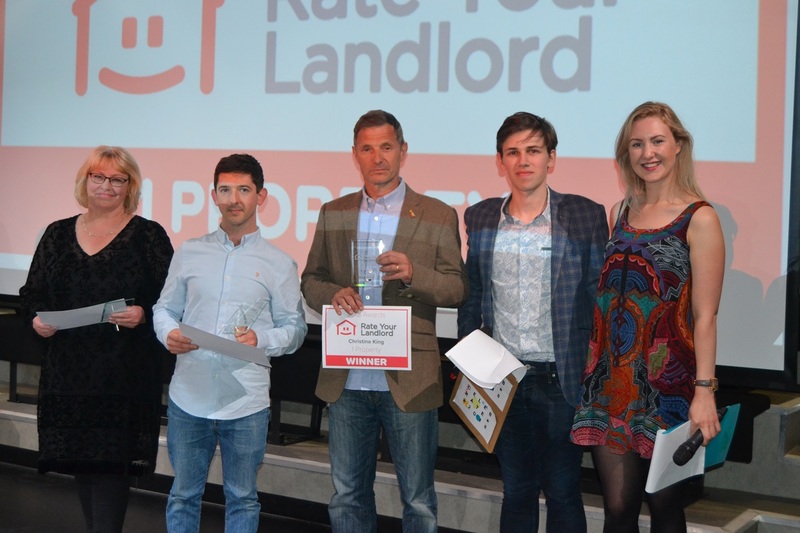 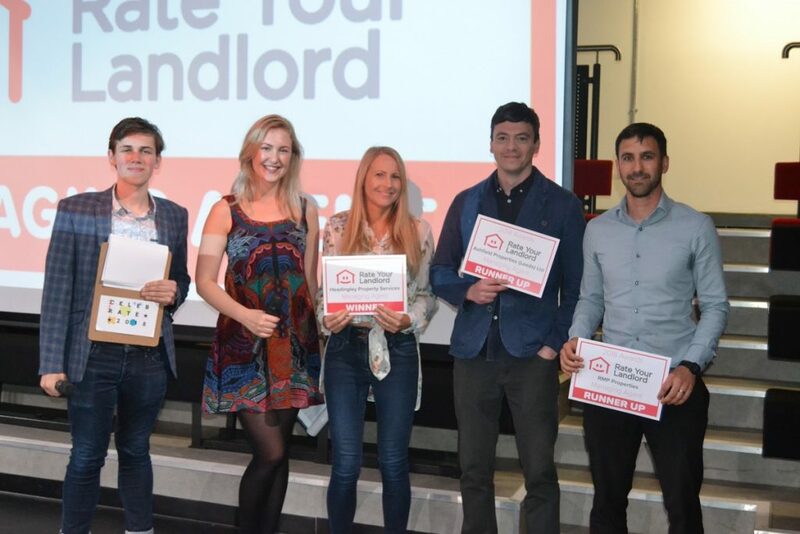 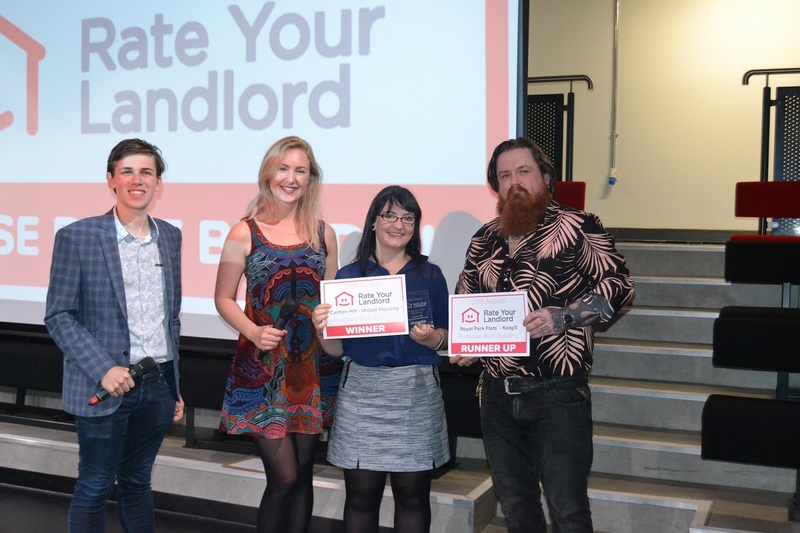 This was the second Rate Your Landlord Awards ceremony, with the great landlords of Leeds being recognised by their own tenants for their ongoing commitment to providing consistently high quality private student accommodation. 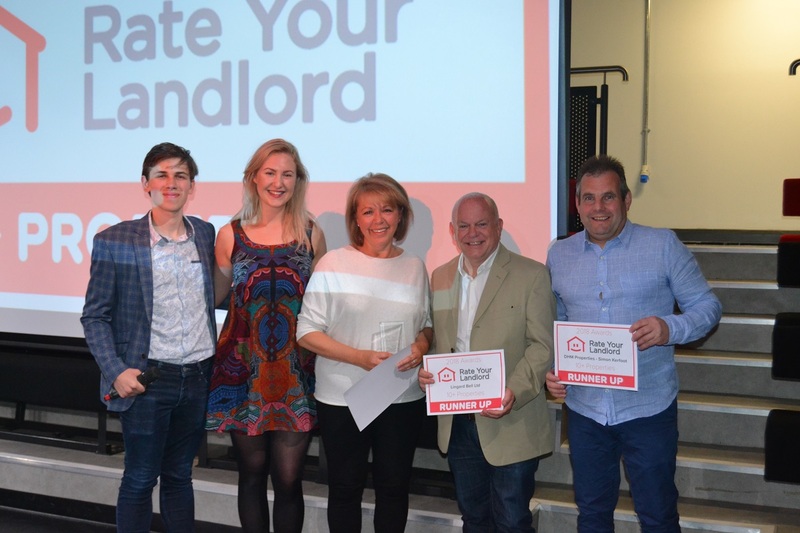 Thanks to all who came to the awards last night. 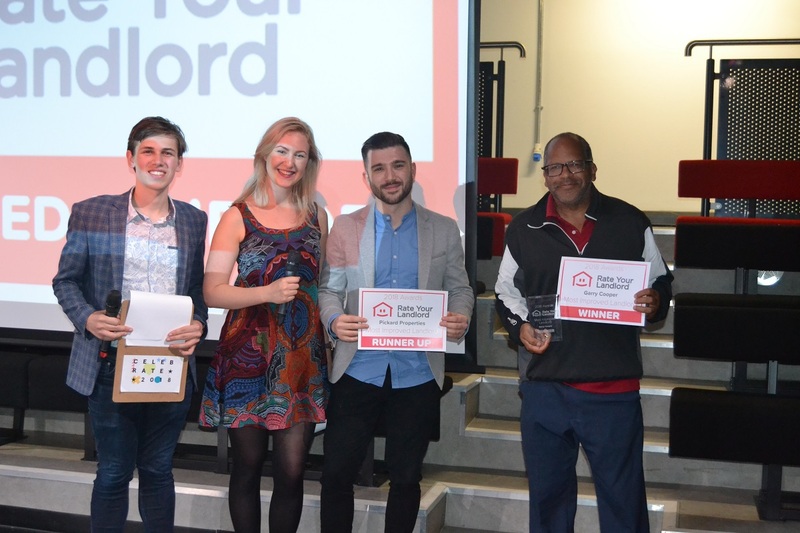 We hope to see you again next year!